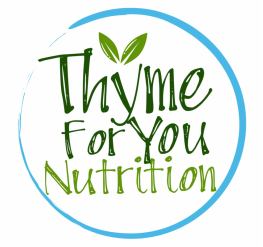 Worked with chef, owner and employees on nutrition analysis, marketing materials and menu development for a start-up meal delivery service specializing in food-as-medicine foods for cancer patients in & around the Texas Medical Center area. Conducted audits for kitchen and formula rooms at large pediatric hospital to ensure procedures and environment were up to national food service safety and sanitation standards. Collaborated with director, assistant directors and kitchen staff to update processes and procedures and presented incorporating a healthy self-serve yogurt bar in the hospital's franchised cafeteria. Provided nutritional support through meal preparation, meal planning, and restaurant outings to adolescent patients with eating disorders in a residential inpatient environment. Maintained school's dining commons by stocking and managing inventory of convenience foods and beverages, preparing vegetarian entrees, preparing and serving coffee beverages and replenishing hot foods bar.